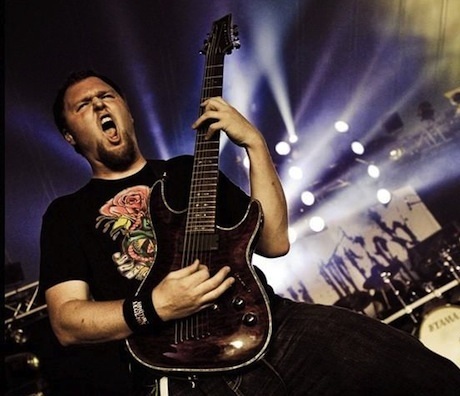 We tracked down All Shall Perish guitarist (and We Need Merch owner!) Ben Orum over the weekend to pick his brain about today’s music biz. Ben offered his thoughts on “piracy,” the effectiveness of social media, and other tips for aspiring bands in the 2012 metal hustle.